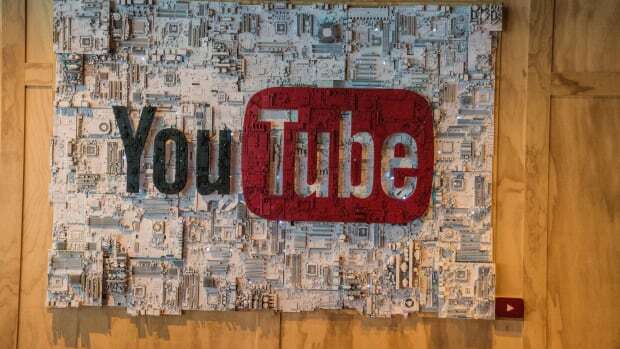 In case you weren&apos;t already aware, Youtube is looking to expand and become an even more influential portal when it comes to music; by launching its own streaming platform in March 2018. 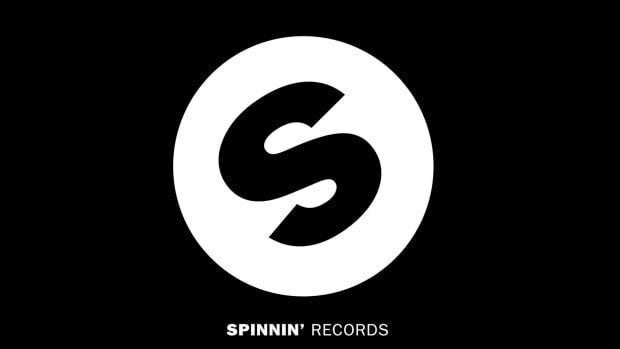 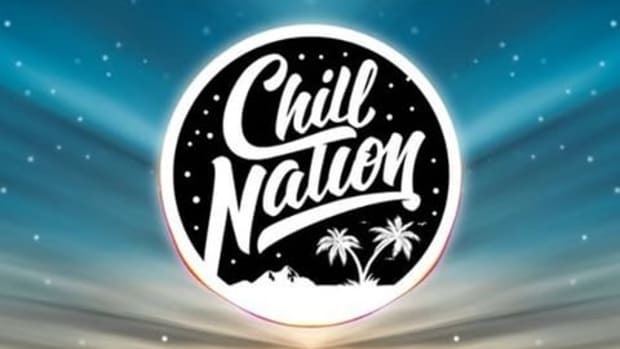 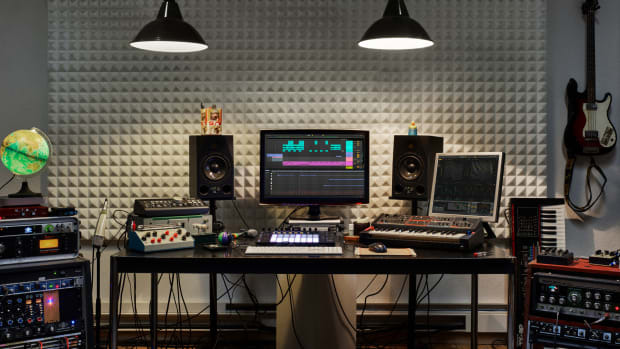 The new service, probably called Remix, has already signed with Warner Music Group and is looking to have the other two major labels Sony Music Entertainment and Universal Music Group on board, as well as an association of independent labels titled Merlin. 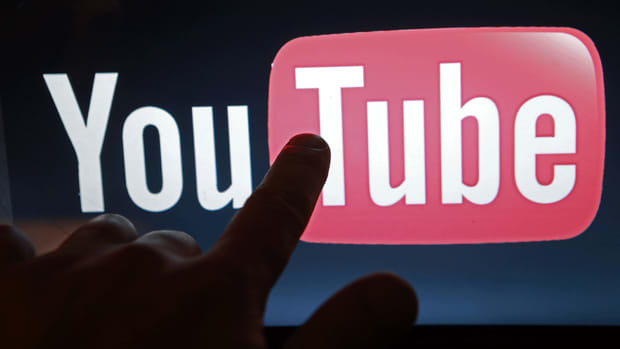 The labels&apos; main issue with Youtube as a partner is that it reportedly doesn&apos;t compensate them enough, taking into account the large number of people that daily use the site for music streaming purposes (music videos make up 94% of the 250 most-viewed videos on the platform, per the VAB), insane numbers that equal many billions of views. 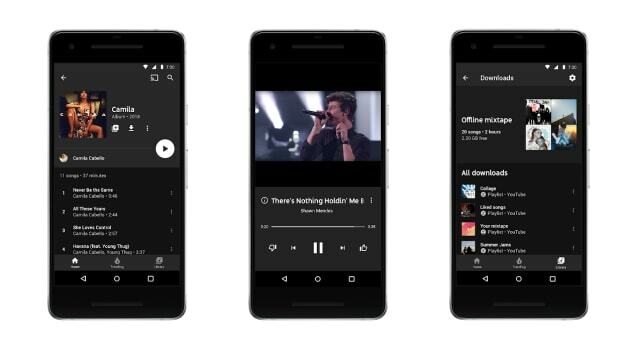 Google has tried a music subscription service before, Google Play Music, and while it did well, it didn&apos;t tackle Apple Music and Spotify as streaming&apos;s big players, and neither did YouTube Music Key when came along in 2014. 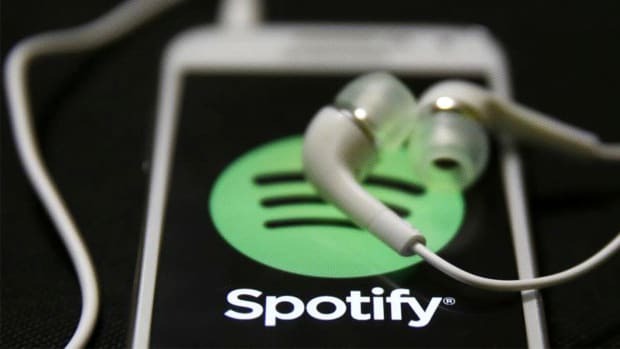 The latter gave it&apos;s paid subscribers ad-free music videos, and morphed into YouTube Red in 2016, basically allowing users to disable all advertisements. During these next few months, Youtube&apos;s deals with Sony Music Entertainment, Universal Music Group and especially VEVO (co-owned by all three major labels) are going to be essential for the future of it&apos;s new streaming service, and it&apos;s ability to compete with other popular music streaming services, as right now YouTube Red and Google Play Music count about 7 million subscribers combined, while Spotify and Apple Music have 60 million and 30 million, respectively.